Are you looking at bringing a new furry friend home? Great! 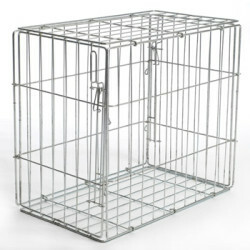 Adding a dog to your home will enrich your life in more ways than we could ever fit in a blog. But what is the better option? A breeder or the SPCA. This is not a straightforward question, with a one-size-fits-all answer. No two people will have the same situation. So let’s take a deeper dive into the comparison. This is a great place to start, because you want to make sure (in either case) you’re dealing with a reputable organization. The SPCA has been in operation since 1873. They have branches in over 50 communities across Ontario. They have a great reputation for providing animals with a new home. Whereas breeders are rarer, and sparsely spread out over Canada. 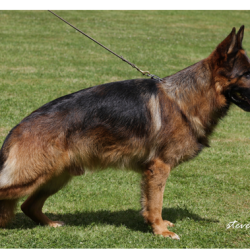 For example, there is really just a handful of purebred German Shepherd breeders in Ontario, and not many more across Canada. And in terms of reputation, it will obviously vary from breeder to breeder. We will say that people travel from all over Canada and even across the world for our purebred German Shepherds, based on our reputation. We’ve built that reputation with a ton of satisfied customers, and our commitment to ensuring the quality of each dog. This is where the two really differ, because they’re offering different things. You really can’t get a purebred dog at an SPCA, much less a purebred German Shepherd dog. If that’s what you’re in the market for, you absolutely must go to a breeder. 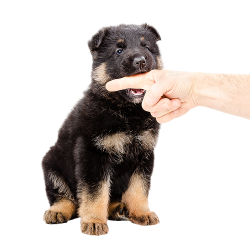 That’s the only way to truly ensure the health and the pedigree of your German Shepherd. The SPCA is more about rescue dogs, and they do great work there. But the dogs you have access to are pretty much “luck of the draw” and if you’re in search of a particular breed, you’re probably out of luck. This is more the place to go if you’re family just want to bring home a new dog, aren’t terribly particular of what breed, and want to do a good thing by rescuing a dog. 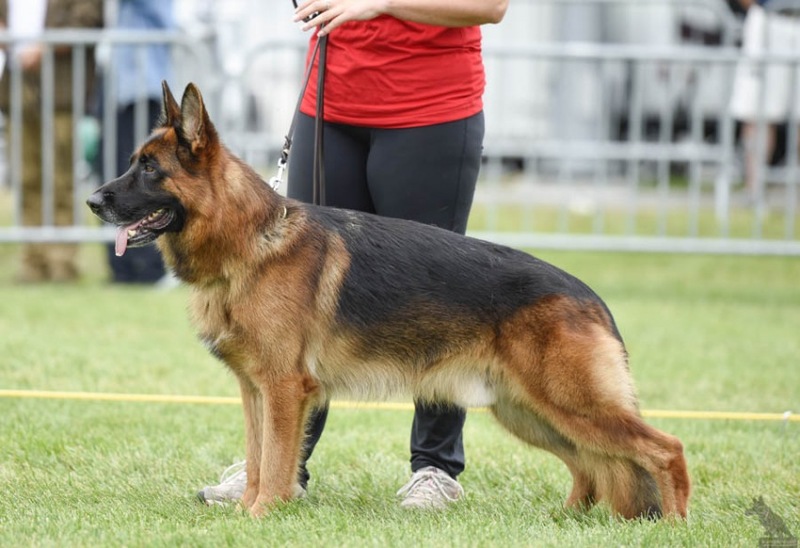 However, for people who want a pure bloodline, and a guarantee against common health problems like hip or knee issues, you need to go to a breeder that offers a health guarantee. 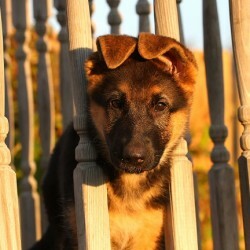 Ready to Meet Your Purebred German Shepherd? If you’ve read this far, chances are good you can’t wait to bring home your new puppy. So we should talk!